Chana’r jilipi or often referred to as Bengali paneer jalebi is one of the famous Bengali delicacy, which is becoming rare these days. In these era of ‘something new, something fusion’ Famous sweet shops are trying to invent experimental recipes and gems like these recipes are becoming difficult to locate. 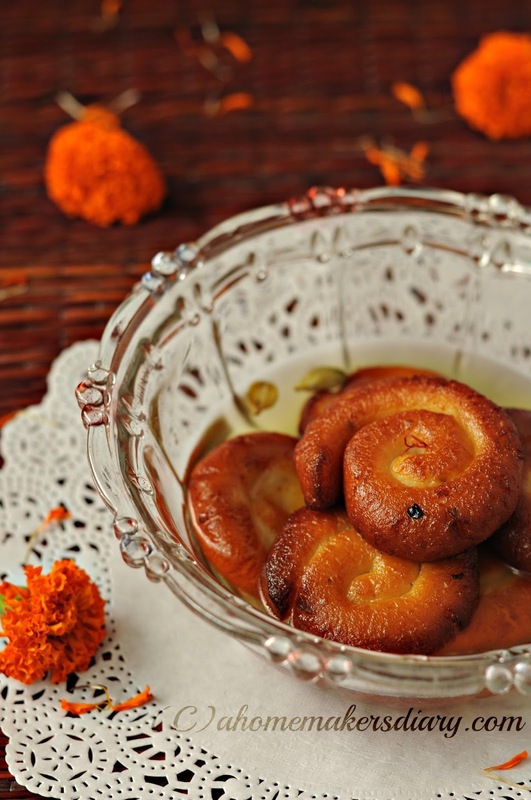 Chana’r Jilipi is a thick fresh cottage cheese based dessert which is fried to dark brown golden perfection and then dunked in a thick cardamom laced syrup. The whole process is little long but is toally worth it with a melt in the mouth heavenly taste. The recipe comes out best with freshly made homemade cottage cheese which is easy to knead and shape. The rope like twisted shape is little difficult to make but if you follow the measurement perfectly and knead it till smooth you should be fine. Though it is often referred to as paneer jalebi but am not sure or not have seen anyone making this with store bought paneer. So if you want to try it with that, please do so at your own risk. I forgot to take picture of he step by step process so trying to explain as much as possible. Make chhena or cottage cheese as the procedure explained here. Once you see the water turns clear drain the content in a cheesecloth or muslin cloth lined colander or sieve. Tie in a bag and hang from somewhere to drain all the whey water. Keep it for min. 30 minutes. Then place on an inverted plate and press with something heavy like a 2-3 kgs heavy can or tetra pack. Even a big colander full of water will help to drain the excess water. Keep again for 20-30 minutes. Soak the semolina with the milk and keep aside. 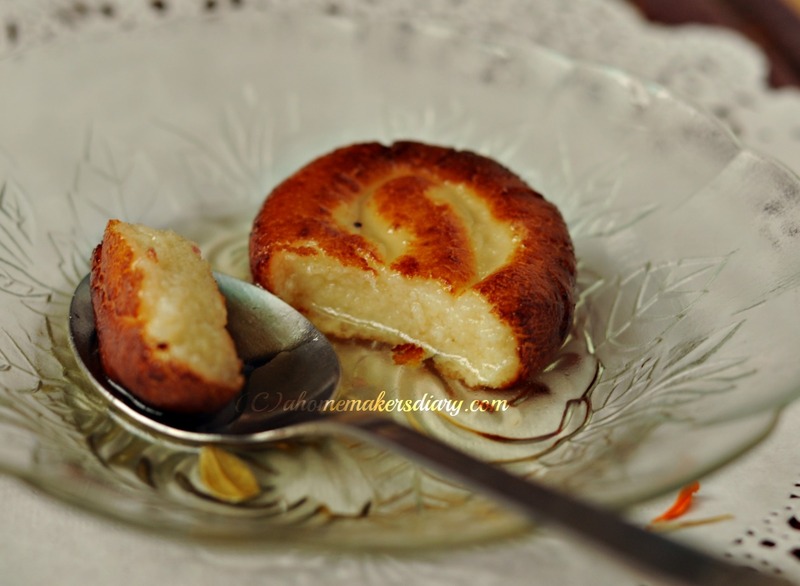 Now take the chena in a big plate and mix the milk powder, semolina mix, ghee, baking powder, cardamom powder and flour. Knead for 7-8 minutes or till its smooth and your palms look oily. Take small Indian lemon size dough and smoothen between your palms. Place it on a big plate and start rolling it back and forth with your palms. Do not put extra pressure and try to keep the thickness same. Make a 3-4 inches long rope and by lifting the two ends try to give it a twisted shape. While you do so try to mend any breakages and pinch and press to mend it. The end result should be a smooth round spiral. Even you see small cracks on the sides don’t worry the flour and semolina will work and will not let it break. Prepare all the jalebis and keep them aside. To make the syrup heat the oil and sugar together and boil it till you get a thick one string consistency (it should feel thick if you dip your finger in the syrup, like the gulab jamun syrup), almost 6-7 minutes. 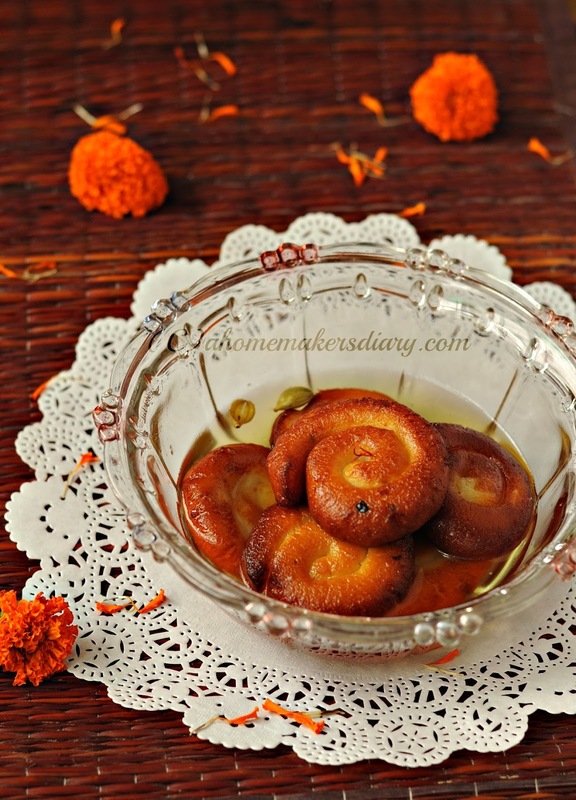 While the syrup is simmering heat oil in a big pan and fry the jalebis on medium flame till browned on both sides. Do not cook on high or you will end up with burnt outer layer and uncooked inside. 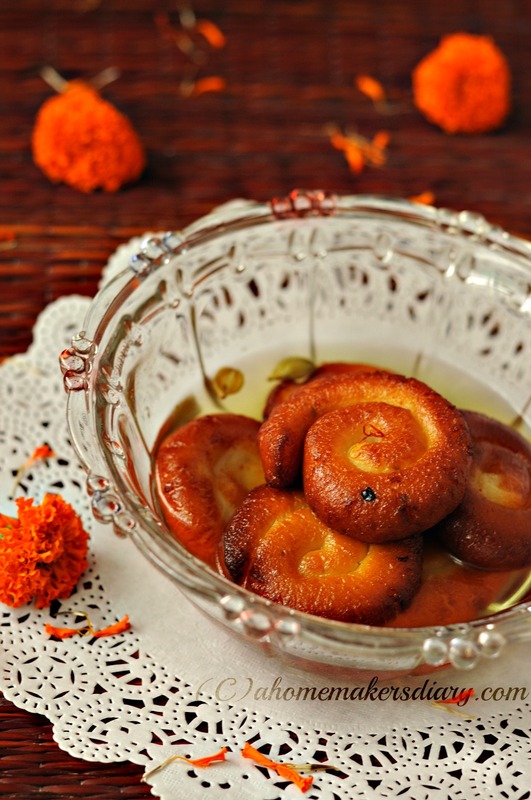 Take the jalebis out with a slotted spoon and place them in the simmering syrup. Cook for 2-3 minutes and take out in a flat bowl. Once all your jalebis are fried pour the syrup on the jalebis in the bowl and keep aside for 2-3 hours for the syrup to be soaked. Serve warm or at room temperature Just zap in the microwave for a few seconds and you will have soft delicious chanar jilipi. 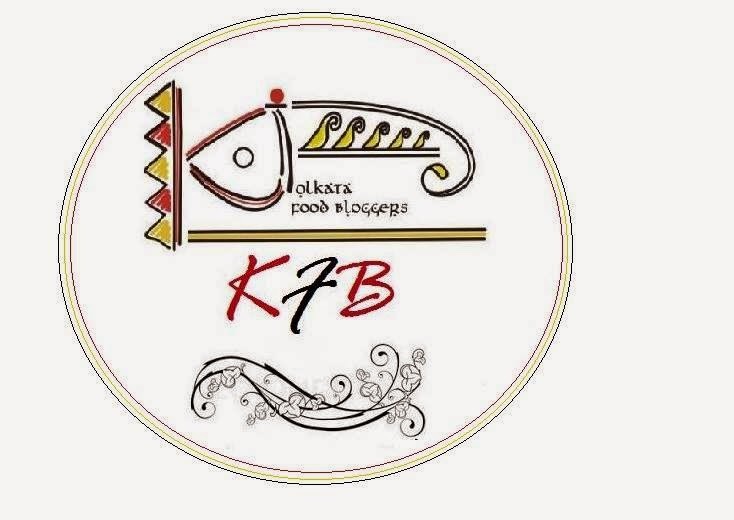 With today’s recipe I am also going to share a foodie group that I am a proud partner of. 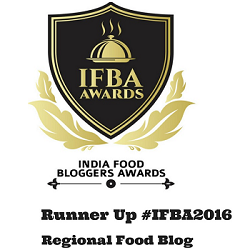 The group involves 15 of us food bloggers residing in Kolkata and am sure you know most of them. If you want to visit us or want to see our newest ventures then please visit us here on Facebook or on our own webpage Here. 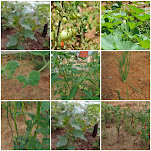 Please check our pages in the next few days to see many new recipes. Wish all my friends a very Happy Raksha Bandhan tomorrow. Make some delicious treat and pamper your brothers. After all thats a life long bond that we all gonna cherish. Wowie,another beauty. I am such a dessertarian and love traditional Indian desserts. Akkebare kapiye diyecho Sayantani. Chanar jilipi dekhte darun hoyeche. Okhane thakle attokhone attack kortam. 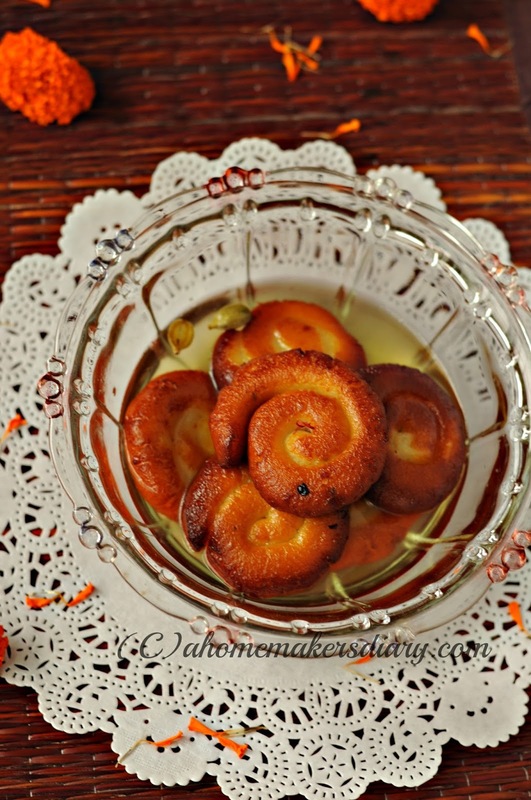 Love chanar Jilapi and posted a recipe last month. Delicious. perfect bite to your taste buds..
ohhh ki darun dekhte hoyeche, amar gota bati ta chai...awesome..
Those look so good and delicious. It wouldn't last an hour at our home, gotto try this. Absolutely wonderful looking jalebis Sayantani! Loved the recipe & your post :) I hope I am able to try these soon! 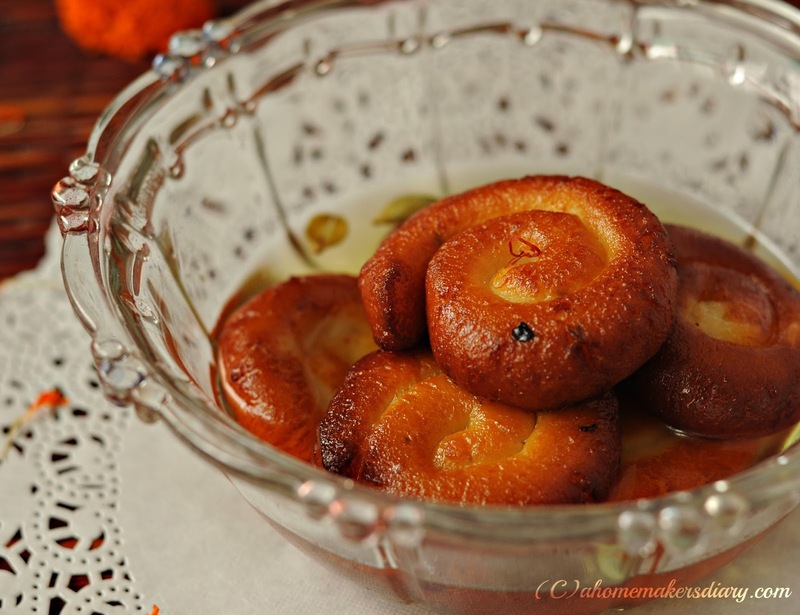 I remember eating these at a nearby famous Bengali sweet shop, they were absolutely sinful! You tempt me to eat dessert right away and try these jalebis soon! Omg, such an incredible and droolworthy Bengali delicacy,absolutely divine. Delicious sweet, looks so inviting. Divine & rich dessert, just looking at your pics makes my mouth water! Rich n delicious looking jalebi! !